Book number 3 since I joined The Readers Bookclub was The Wolf Road by Beth Lewis. Chosen by Nikki it seemed like a book I wouldn’t normally pick up but isn’t that the joy of a bookclub? So I have learned that waiting 3 months for my quarterly Gin subscription was a lot more difficult than I thought. After seeing other members of the Craft Gin Club getting their gin on months I hadn’t subscribed to I was so excited when November arrived! It’s gin month! My wait was extended however after a ridiculous mix up with Royal Mail but finally my parcel arrived and boy was it worth the wait! Thank goodness it’s FUN LUNCH FRIDAY. 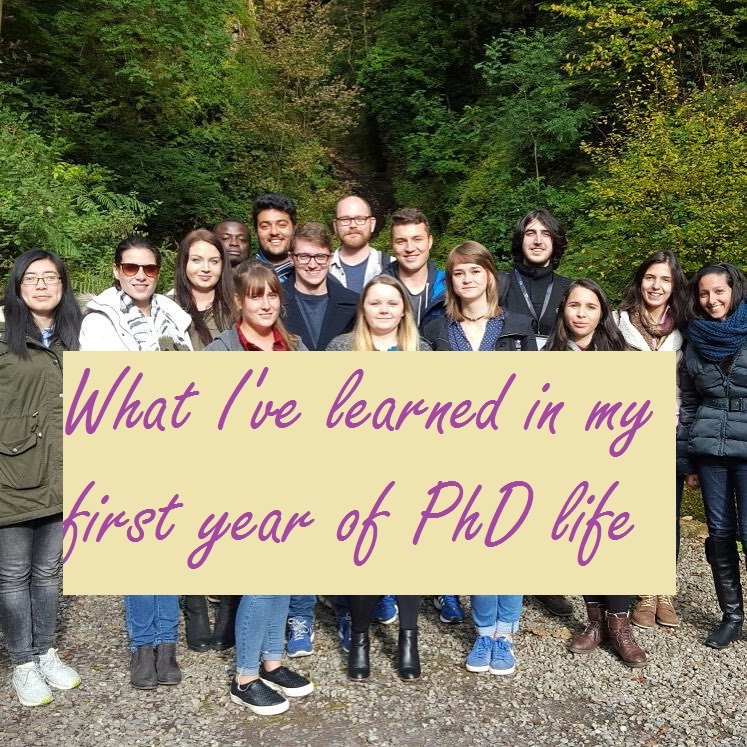 I allude to my previous post on a few things I have learned during my first year of PhD life, can read that here. I learned that a PhD can be fun but sometimes you need to bring the fun so to speak. If you are having a particularly rough week it is good to have something to look forward to. So I welcome you to Fun Lunch Fridays. A monthly occurrence-conveniently on payday-for myself and Elanor from Tiggy Poes and Flutterbys as a way to increase the work morale. The leaves are falling and the air is getting cooler. It is autumn time. October is here and it’s time to look forward to Halloween, Guy Fawkes and of course Christmas. For me October marks the end of my first year as a PhD student and the beginning of year two. So rather than looking forward to the exciting festivities to come please stick with me as I look back on the past year and reflect on all I have learned…or not. Astronaut! I love this series as it’s an amazing way to showcase the fascinating females in the world of Science. 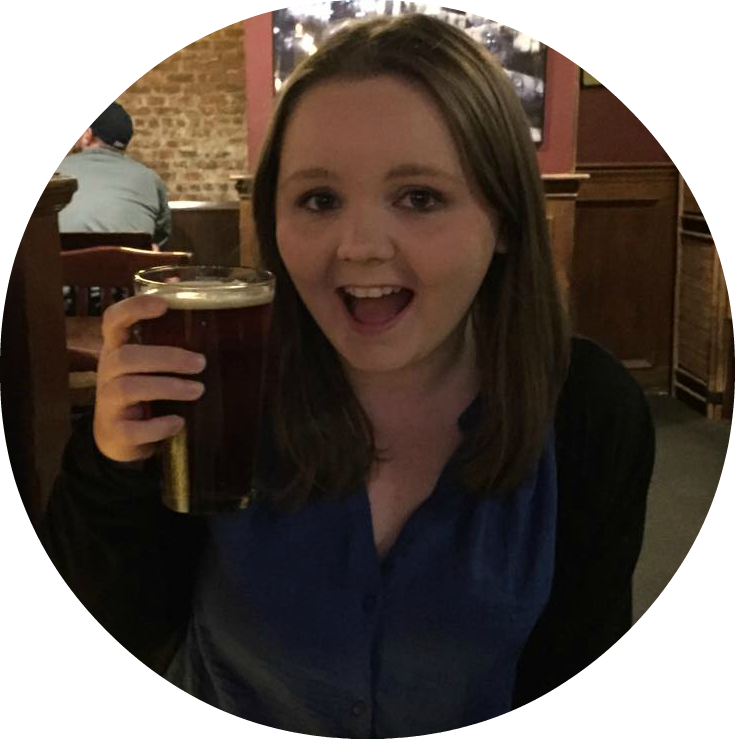 Usually I ask people I know to guest post and share with my readers why they love Science, what they do and how they got there. When Elanor bought me The Mighty Women of Science Alphabet Book by Clare Forrest I thought it a perfect addition to this monthly series. After being invited to a wedding in Dublin as a plus one I decided to not waste the opportunity and spend a few days living the tourist lifestyle. I don’t think anyone could leave Dublin without a tour of the famous Guinness Factory, experience the wonderful world of Game of Thrones and meet a leprechaun. A few weeks ago I was invited along to an evening of colour by Colour Elements featuring the Body Shop at Castle Galleries in Princes Square, Glasgow. This was my first every blogging event so I was very excited to be included and to meet fellow Glasgow bloggers…put some faces to blogs. Also the Colour Elements concept sounded very fascinating and was eager to learn more. It doesn’t matter who or what age you are everyone needs to relax! We can’t all afford to go on spa breaks even though there are amazing deals out there. After a busy few months I booked a ‘Me-Weekend’-cancelling all my plans with one goal in mind, relaxation. 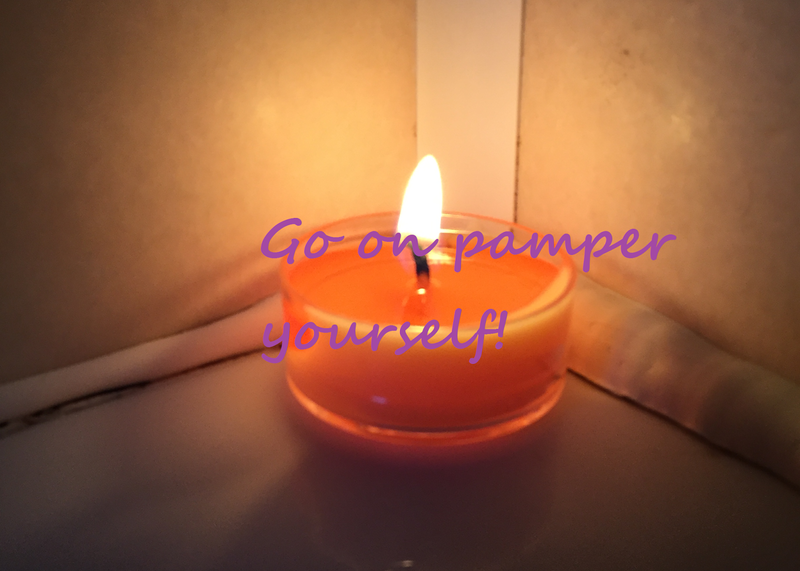 Here are a few tips for the perfect pamper session. As mentioned in my last Readers club post this session’s book was my choice. Having looked on my bookshelves for some inspiration I came across The First Fifteen Lives of Harry August by Claire North. I had forgotten I had it so seized the opportunity and swiftly recommended it for book club-and I am glad I did. Ladies Who Lab is back and this time we have Esmeralda from My Bugs and I. Unlike my past two guests I don't work with her but she all too eagerly stepped forward to write for me. Esmeralda as you will find out has had a longer career in science than I and it is amazingly clear how passionate she still remains to be. Without further ado here is Esmeralda. 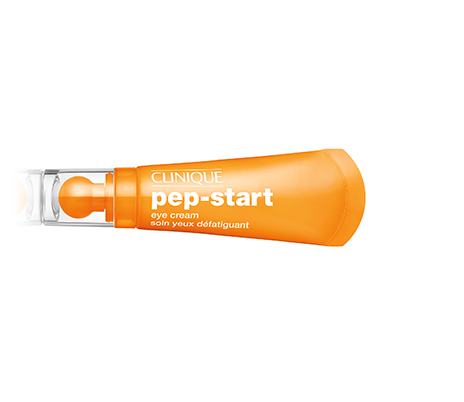 Give your eyes a Pep-Start! A daily cleansing routine is very important to me but I’ve always found one thing lacking and that was a suitable eyecream that actually works! I have a busy life and don’t like looking exhausted but my eyes were always the giveaway. Then I found Pep-Start by Clinique and all that changed. Last week I and two friends ventured to the end of Renfrew St, Glasgow to the Singl-end Café and Bakehouse. My flatmate had been before and came home ranting and raving with excitement about this place so I had to check it out myself. All too willing to return-my flatmate showed me the way. When you find someone who loves coffee just as much as you do and they are looking for a blogger to feature a coffee shop you love…you do it right? 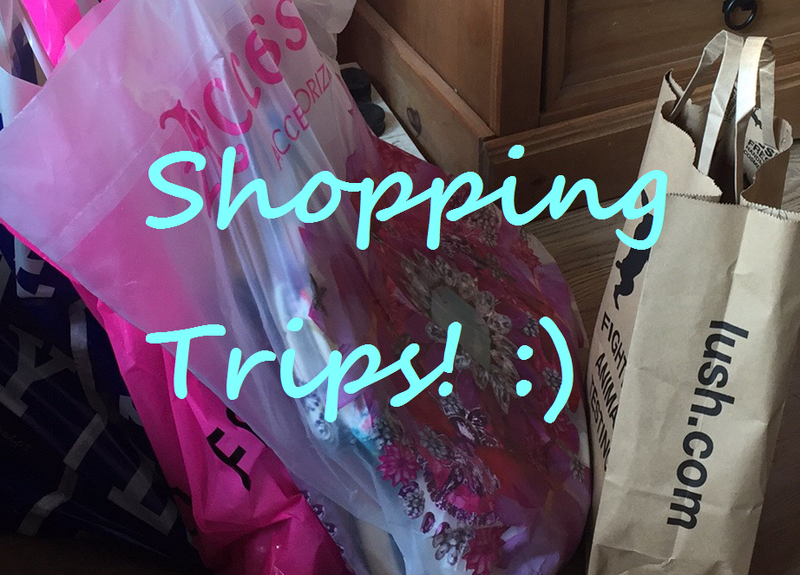 I am still relatively new to blogging but when Charlotte from Coffee & Cake Dates was looking for people to guest post for her whilst she went travelling I had to get involved. As if I needed an excuse to visit one of my favourite coffee shops. I don't know about you but I'm feeling...24! Guess what!? I turned 24!! So I thought I would write a quick post to thank all the wonderful people who helped me celebrate. I had a fantastic birthday weekend full of laughter, food and of course- GIN! Is it gin o’clock yet? Hell yeah it is!!! It’s always gin time on my watch! If you haven’t noticed- I love gin! Yes that’s right I am a gin jenny! So when I saw Craft Gin Club on Dragon’s Den I had to get a piece of the action! I set up a subscription and here without further ado is my first ever Gin of the Month! Introducing Impulse-The new way to shop! Attention all shopaholics! There is a new shopping platform ready to launch towards the end of the year and it promises to change the world we live in! The shopping world I mean! Hold onto your credit cards as I introduce to you…IMPULSE! As you will be aware I recently took an all-expenses paid trip to America. Living in a hotel means having to find food…and I do love food! Had I had more time to plan I would have taken a list of places to go but with the help of the locals we found some amazing restaurants and places to eat. And yes, the portion sizes are as big as they say! Another month has come and gone. Just where does the time go? 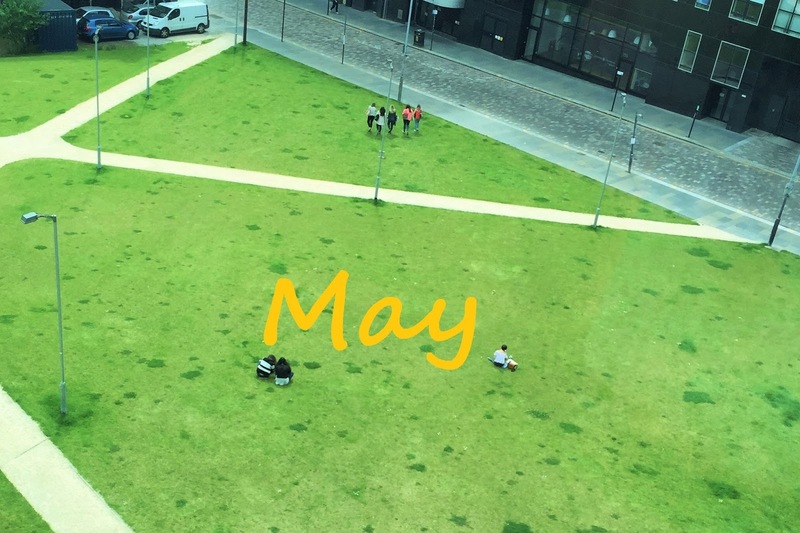 July has been as month of two halves split between holiday fun and relaxation and more stressful PhD times. But of course for a shopaholic like myself I definitely made sure I got some time in for shopping! I love Clinique! You only have to take one glance at my blog to work that out. When I read the most recent post by TiggyPoes and Flutterbys about the Clinique Bonus Time event at Boots I had to go. If there is anything I love more than Clinique it is free Clinique products. Imagine my surprise and absolute glee to find out that there is also a Triple Points and the Big Beauty Event going on. It was like all the stars had aligned. They do say everything comes in 3's. Summer is the time for sun, sea and festivals. Me? I went north to the Isle of Lewis for the Hebridean and Celtic festival in Stornoway so it was more like rain, mud and music but nonetheless it was a great week away. Set on the grounds of Lews Castle the festival had something for everyone. When work offers you the chance to go on a week long course to New Jersey you do not say no to that! Most importantly when you find out your hotel is located a mere 50-minute train journey to NYC, you go!! So off I went! Oh did I mention it was ALL EXPENSES PAID. I did promise a monthly section about females who have a career or passion for science as a way of inspiring younger girls into the field. Being a busy scientist I missed last months but now I am on track. This month is Alice; a lady who labs in the same place as I. She is the same Alice from the curry fundraiser that you can read about here. Introduction over and with no further ado, Alice! Because I am not busy enough what with the PhD and all that I decided to join a book club. I say decided, when Elanor asked me to join hers I jumped at the chance. 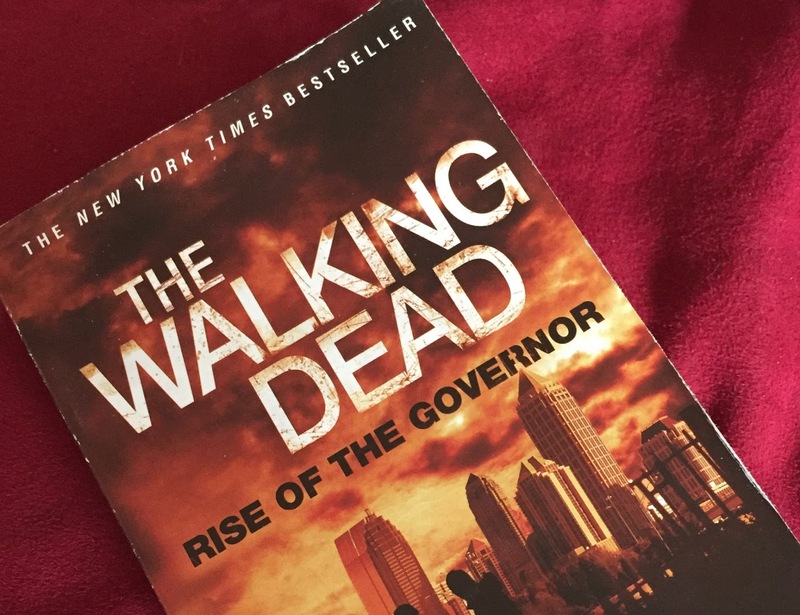 I was a late comer so the first book for me was The Walking Dead: Rise of the Governor. DISCLAIMER: I have never watched The Walking Dead…not even 1 minute of the show. As some of you might know I recently visited Doubletree by Hilton Dunblane Hydro for a work summer school. Work trips might sound boring but getting the chance to dine in a Nick Nairn restaurant for 4 nights, all expenses paid, is definitely something to get excited about! June has been a really busy month full of food and travelling so I must apologise for not blogging as frequently as I normally do. The past 30 days has featured hard work, free food from the lovely Kailyard by Nick Nairn and a free week long stay in the states! Going through university and then onto a PhD giving presentations is inevitable. Now I can’t say I love them but having done so many I have come to fear them less. I thought I would share some wisdom and my experience of giving presentations. The do’s and don’ts that I have learned on my journey through university. I recently joined the Glasgow Club Gyms and as part of my self-motivation plan I’m going to post weekly updates. Feel free to hound me if I miss a week you lovely readers are now my coaches. My friend and colleague Alice, with team MacBrontes, will soon be embarking on the Caledonian Challenge which is a 54 mile walk in 24 hours. This crazy venture is all to raise money for Foundation Scotland. 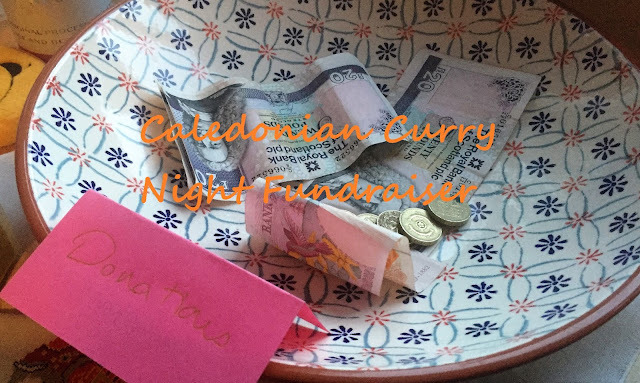 To raise even more money she hosted a curry evening which I had the pleasure to attend. It is not a secret I am a shopaholic and when I go shopping, I go hard! So I thought I would take the time to share with you the fun and joy of my shopping day with some friends from work and of course what I bought! It's no secret I have a love of Clinique make up and skincare so you can imagine my excitement when I found out about the amazing bonus gift House of Fraser had to offer! I love a bonus gift and have so many cosmetic bags now. 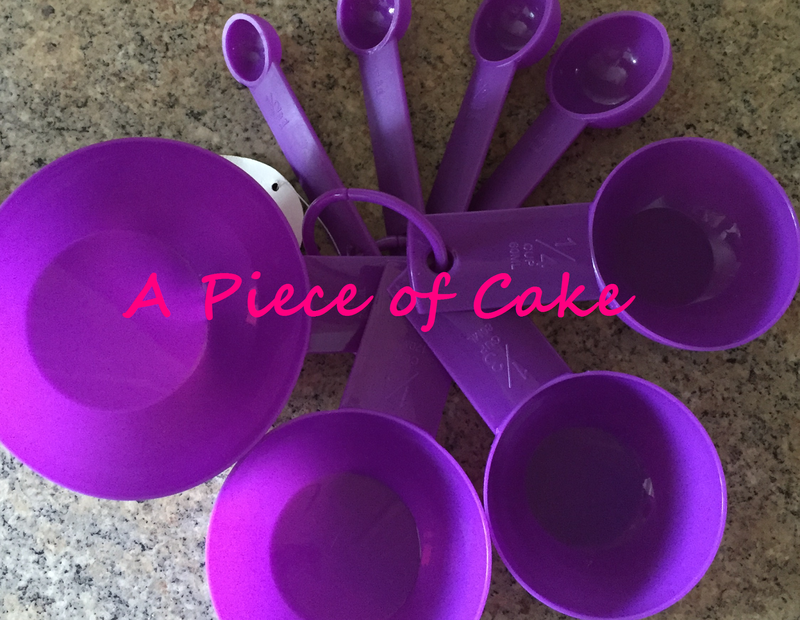 I love baking and could happily spend hours or even days making cakes, biscuits and pastries of all shapes, sizes and flavours. Shows like the Great British Bake Off are perfect for inspiration and show us that you don’t need to attend pastry schools to create fantastic bakes. However not everyone has hours to spend in the kitchen mixing away so here I present my new section ‘A Piece of Cake’, simple recipes that are quick and easy to follow and are sure to put a smile on everyone’s face. As a student of science I make observations on a daily basis and there has been one that always stands out to me: gender. Now I am not going to debate about women’s rights and gender inequality, which is a whole can of worms I don’t wish to open. However, I am passionate about scientific outreach and encouraging young girls to discover science and to peak their interest. 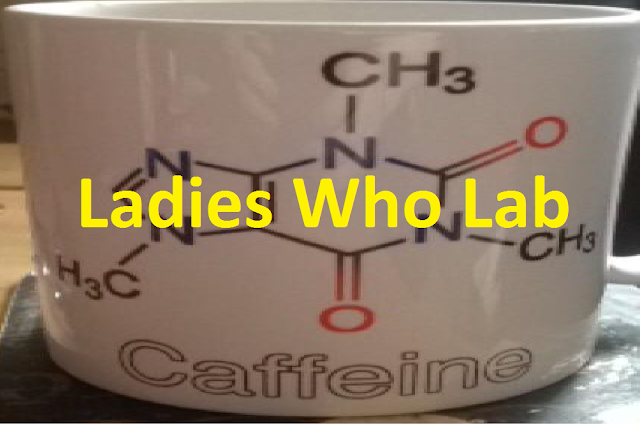 So here begins my new monthly segment: Ladies Who Lab. Starting with myself this month I will hopefully regale you with fun and inspiring stories from women of science. The how, the what and the why! I'm a huge fan of Clinique so when just casually browsing in store a representative let me try their Moisture Surge Face Spray I was never going to say no. This isn't a new product but I fell in love with it and wanted to share that with you all. I have about a months worth of blogs meticulously planned out and this post was not one of them but after using the Yoga Bath Bomb from Lush I just could not keep my love and excitement to myself. It is not a new product but was the first time I have used it. 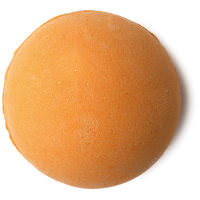 To look at the bath bomb doesn't seem like much, just an orange ball, but what is hidden inside will amaze you! Everyone probably has one or two things in life that they simply could not live without and, I am no different.There are a few things in life that make my day just that little bit more enjoyable or in some cases that little more sane. Obviously this list excludes my friends and family whom I love above all things but even they can drive me crazy and without my non-negotiable happiness; things could get ugly! 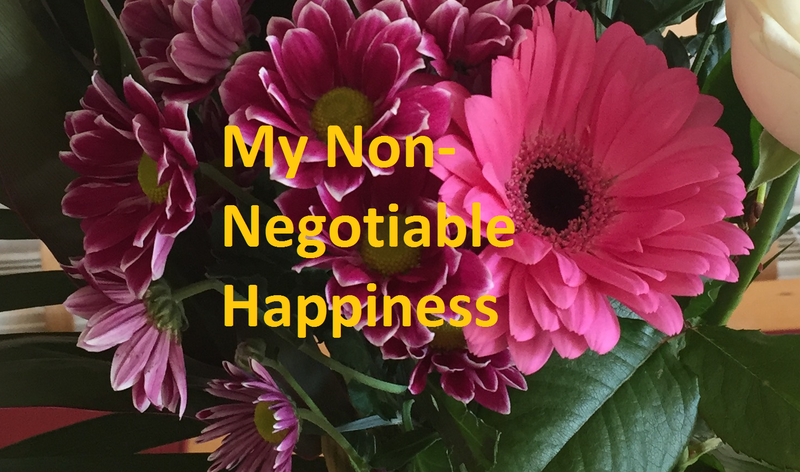 Elanor from Tiggy Poes and Flutterbys has nominated me to list 5 things that my daily happiness depends on a great deal. 5 things that I most certainly could and would not live without. I sit with a half cup of coffee beside me, sadly though it has gone cold, writing my first blog post. With having no idea what to write about I begin with an ending, poetic right? As well as being a PhD student every Thursday night I run a youth group for girls aged 5-7. We call it The Buttercups an adorable name to match the cuteness of the girls who attend, I believe. Usually our typical night consists of registration followed by games, arts and crafts then a lively song to end the night before the girls' parents come to take them home. The girls are always full of joy and eager to come back the next week.The parents? They are usually a little more subdued having enjoyed an hour or so of peace and quiet! But last night, our last night for the summer, was a bit different! © Caffeinated Reactions . All rights reserved.